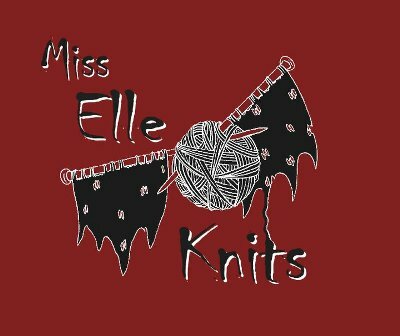 Miss Elle Knits: Episode 9 - Dyeing Day! In which I go slightly mad towards the end! Spinning of The Thylacine "Walkabout" - almost finished! UK Sock Knitter's A-Z KAL - BFF Socks by Cookie A, using Laughing Yaffle Sock in "Twilight"
Went to have a dye day with KnitCave!